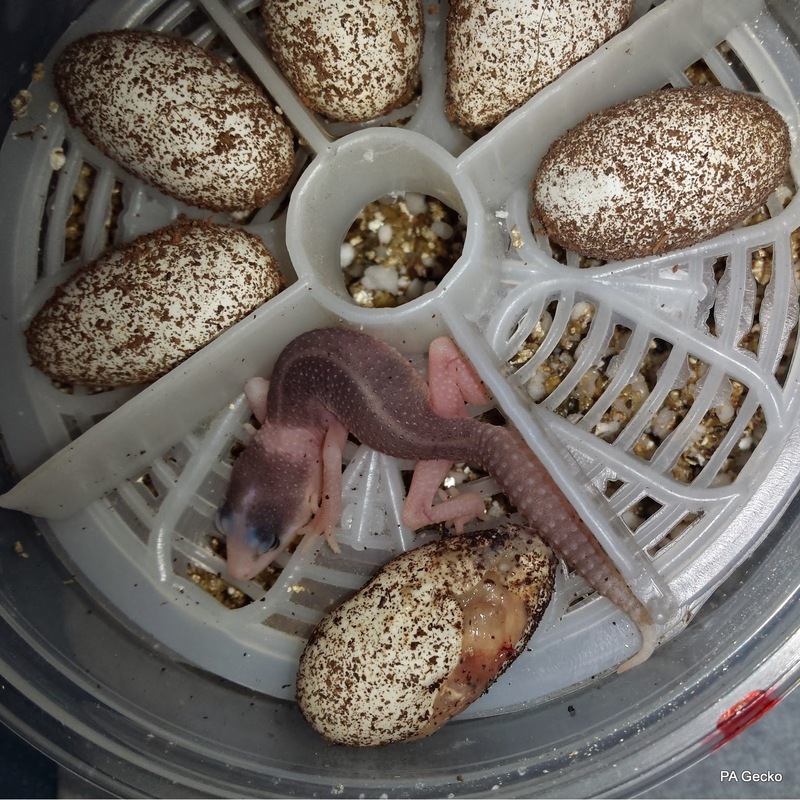 PA Gecko: First 2015 Leopard Gecko Hatchling!!!!! 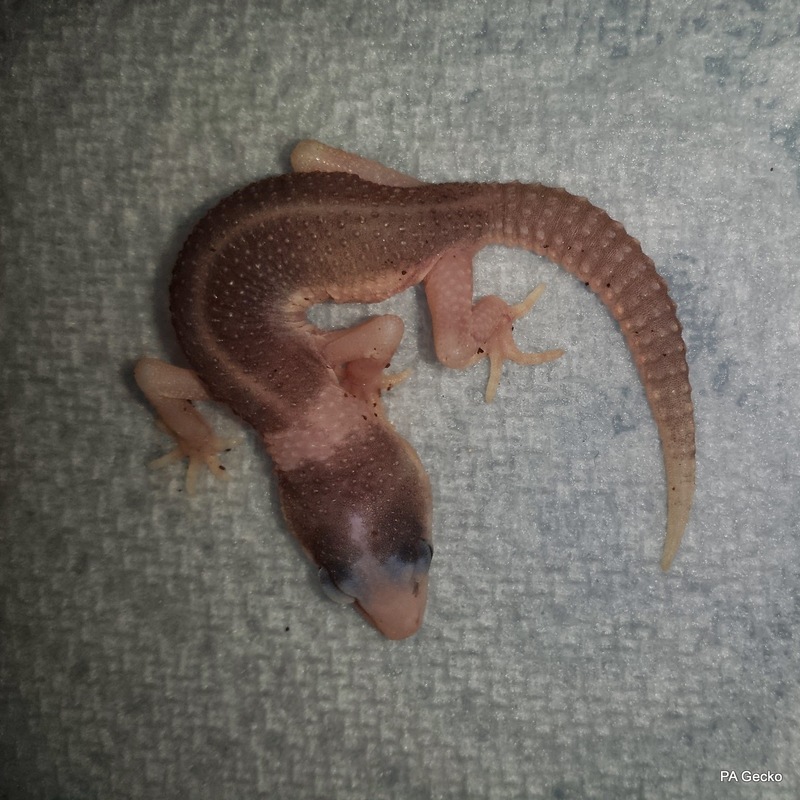 First 2015 Leopard Gecko Hatchling!!!!! 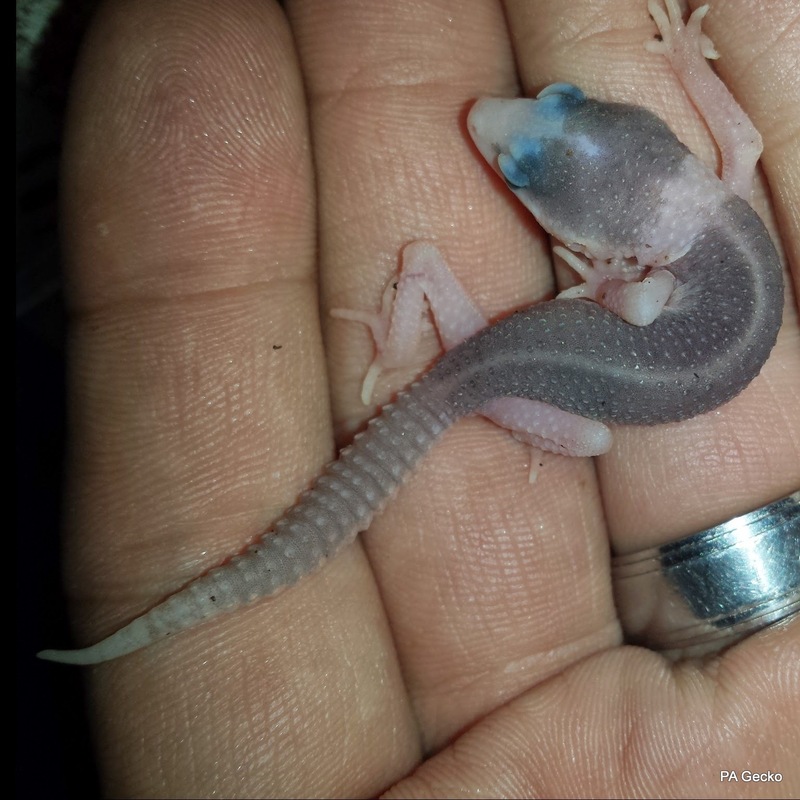 The very long wait is over for the first 2015 Leopard Gecko baby!! This morning a beautiful little Mack Super Snow Eclipse emerged from its egg. This is the first of many that should be hatching this season. Check back often to see all our updates and babies that are hatching this year.